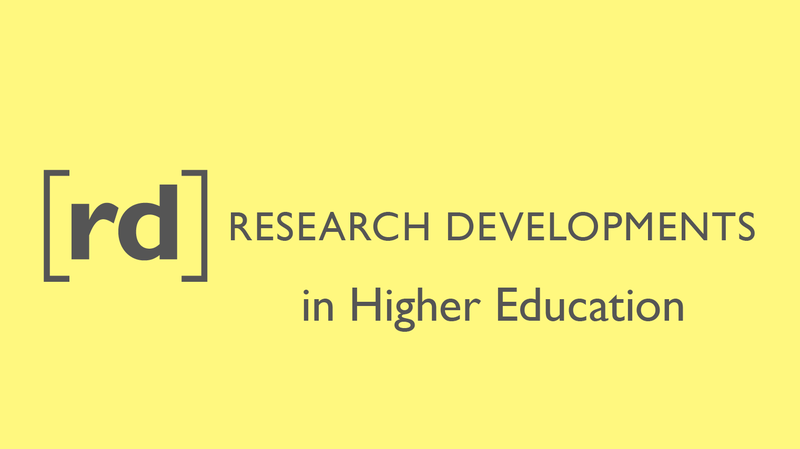 ACER’s global research expertise addresses policy, assessment and surveys in the higher education sector to support leaders, policymakers, educators and learners. 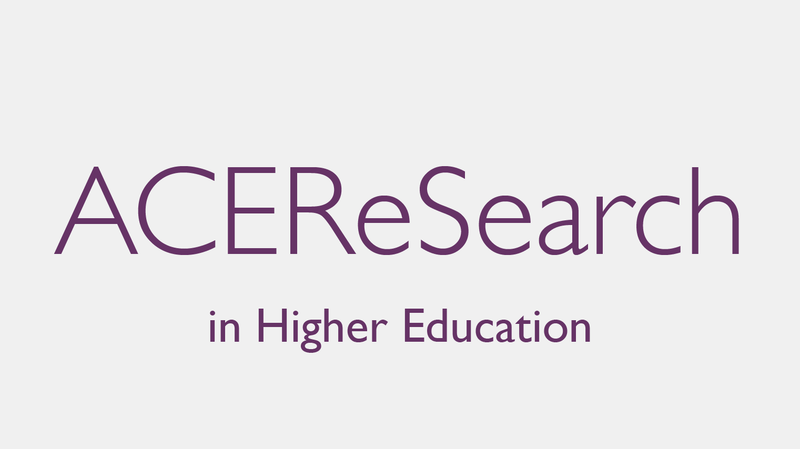 Drawing on extensive expertise, ACER’s higher education research addresses policy, admissions, student engagement, performance measurement, program benchmarking, outcomes assessment and graduate destinations. 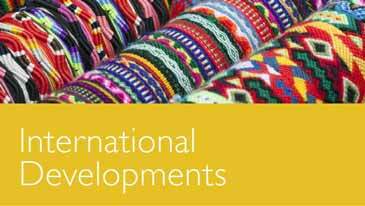 Advanced capabilities include project design and management, consultation and facilitation, research review, sample design, instrument development, data collection, and psychometric and statistical analysis.